UPDATE, 11/7/16; 9:39pm: The body of Tyler Asher was found tonight by police. His vehicle was found in a wooded area off of Philadelphia Road. The Baltimore County Police Department is seeking the public’s assistance in locating a man missing from White Marsh. Tyler Asher is a 21-year-old Caucasian man, 5’06”, weighing 150 pounds. It is unknown what he might be wearing. He was last seen on November 3 in the evening at the Green Turtle in White Marsh. 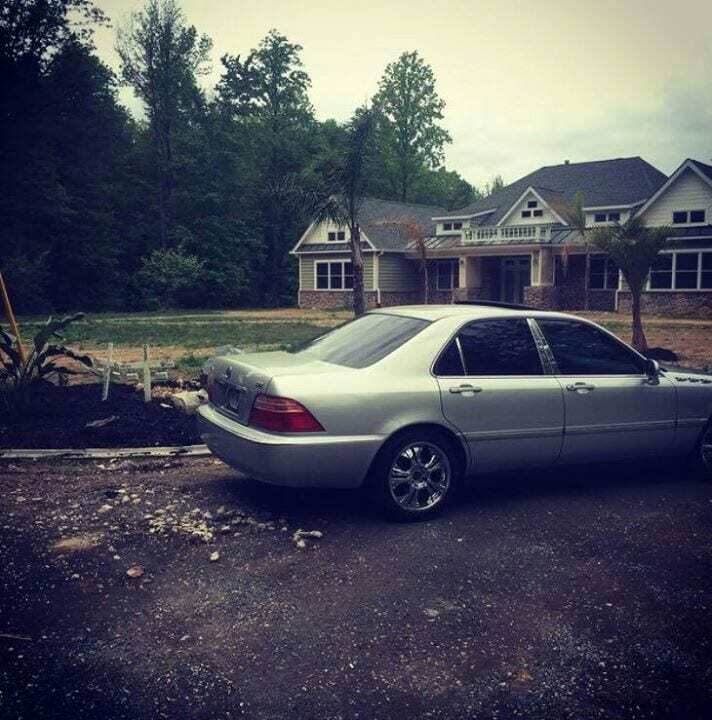 Asher should be driving a silver 2000 Acura 4 door, Maryland registration 6BE5192. The search for Tyler Asher is being led by the Baltimore County Police Missing Persons Unit. 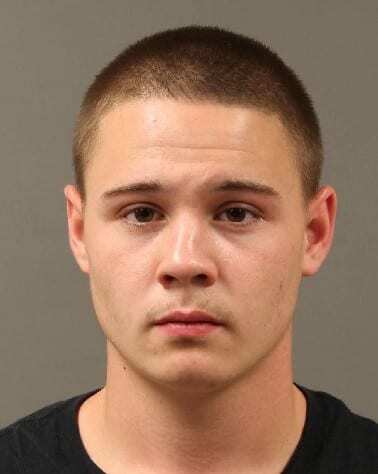 Anyone with information on Tyler Asher is asked to call police at 410-307-2020. A Middle River man is missing and his family is asking for the public’s help. Tyler Asher ‘s family says he was last seen leaving The Green Turtle at White Marsh Mall around 1:30 a.m. on Thursday. Asher was last seen driving a Silver 2009 Acura 4S with Maryland plate 6BE5192. 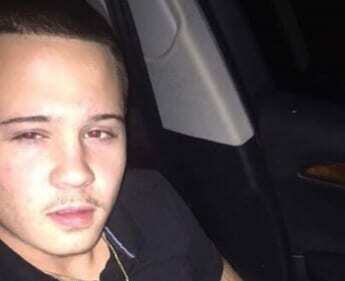 Anyone with information on Tyler or his car’s whereabouts is asked to contact police.